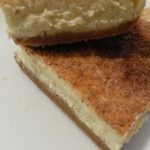 If you like cheesecake and snickerdoodles, you will absolutely love this! 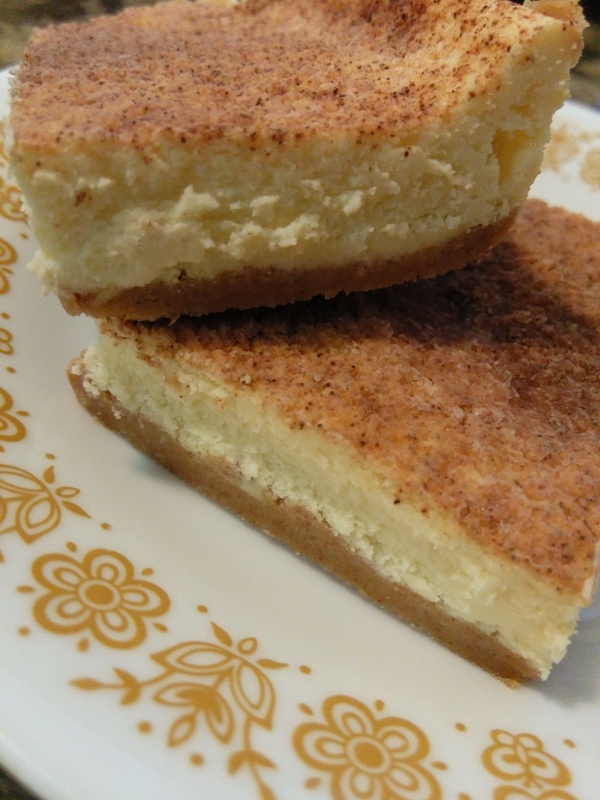 The base of this cheesecake is a snickerdoodle crust. 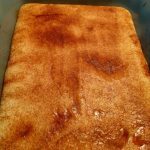 I made this using Good Dee’s Snickerdoodle Cookie Mix. If you aren’t familiar with Good Dee’s mixes, do yourself a favor and check them out. They are nut free, sugar free, gluten free, malitol free and absolutely delicious!! Receive 15% off your first purchase by using links above or below! For the Crust . . .
For the Cheesecake . . . Beat the cream cheese, sweetener and vanilla together until smooth and then add one egg at a time and beat completely. Pour cheesecake mixture over semi baked crust and sprinkle with topping then bake at 350 degrees for 22 min – turn off oven and let sit 10 more minutes then remove and let cool.